PESHAWAR: The Awami National Party has announced its candidates for national and provincial assemblies’ seats for by-election to be held on August 22. 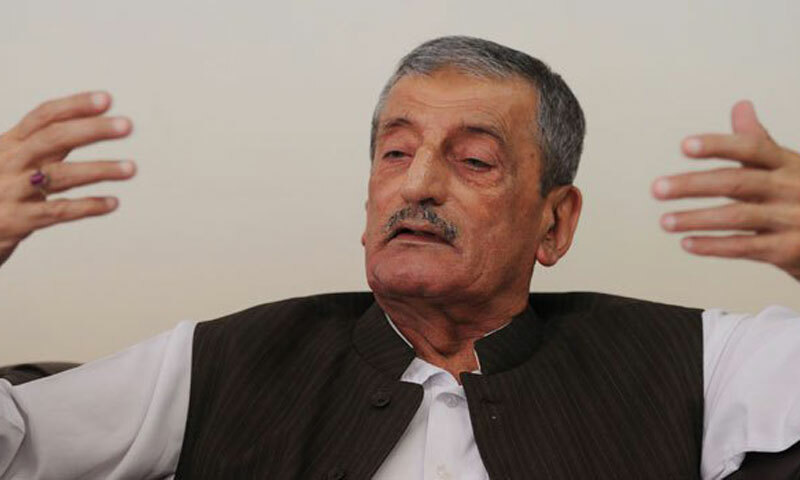 A meeting chaired by provincial president of the party Senator Afrasiab Khattak announced that Ghulam Ahmed Bilour will be contesting election from NA-1 Peshawar, Daud Khattak from NA-5 Nowshera, Sitara Ayaz NA-13 Swabi, Ahmed Bahadar Khan PK-23 Mardan and Hussain Ali Shah PK-42 Hangu. 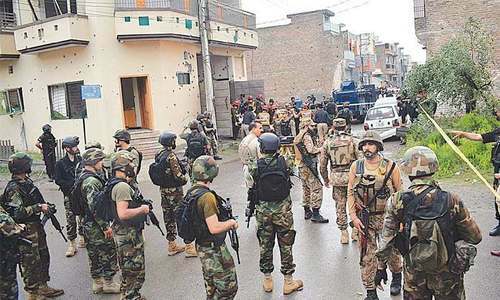 The party has decided not to field candidate on PK-27 and support brother of an independent MPA Imran Mohmand who was killed in a suicide attack in Mardan last month, a press release said. The meeting was also attended by Mian Iftikhar Hussain, Senator Baz Mohammad Khan, Aqil Shah, Ghulam Mustafa, Sardar Hussain Babak and district presidents and general secretaries. It nominated coordination committees to work for success of the ANP candidates in the polls. On this occasion, Mr Afrasiab said that their workers would thwart any attempt of rigging in the election. He claimed that May 11 elections were engineered and the ANP faced defeat at the hands of agencies with the support of establishment. The ANP leader said Pakistan Tehreek-i-Insaf-led coalition government in the province had failed to come up to the peoples’ expectations. He wondered why the PTI was undecided to ask Asad Qaisar to choose between the posts of KP Assembly Speaker and provincial head of the party. He said that Mr Qaisar should know that he could not be party president and Speaker at the same time. The ANP leader is expecting PTI gov to come up to expectation of people & bring the change within month...something they couldn't do in 5 years. No doubt they still need some spanking. After his defeat didn't he say that he will not contest in by-elections. This guy could not get enough money from "TRAIN DEP." Now he wants to come back to get some more what was left.Shame. the only way to get new faces in parliament as opposed to the same tired failed faces of teh past is to have a law, whereby a person can be elected only for a maximum of 2 or 3 terms to parliament. The political families have turned politics into their personal fiefdoms. Charlie Chaplen was a famous clown and you are living up to his name. 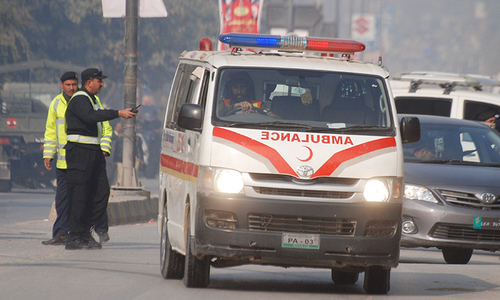 ANP suffered the most form violence in KPK and Mr. Bilour lost family members just because they belonged to ANP. What is the agenda? How is the ruling party going to deal with violence? Withdrawing troops form Swat makes any sense? These are legitimate question PTI should respond to.